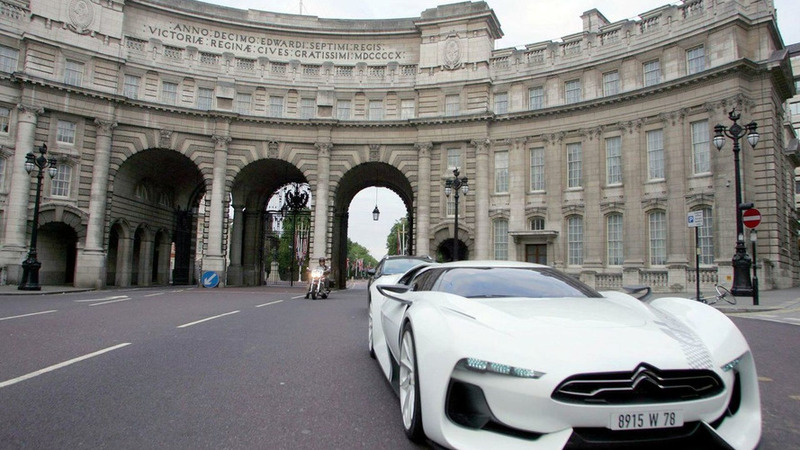 Some new details have surface about the GTbyCITROEN supercar, as well as a video showing the car on the move in London. 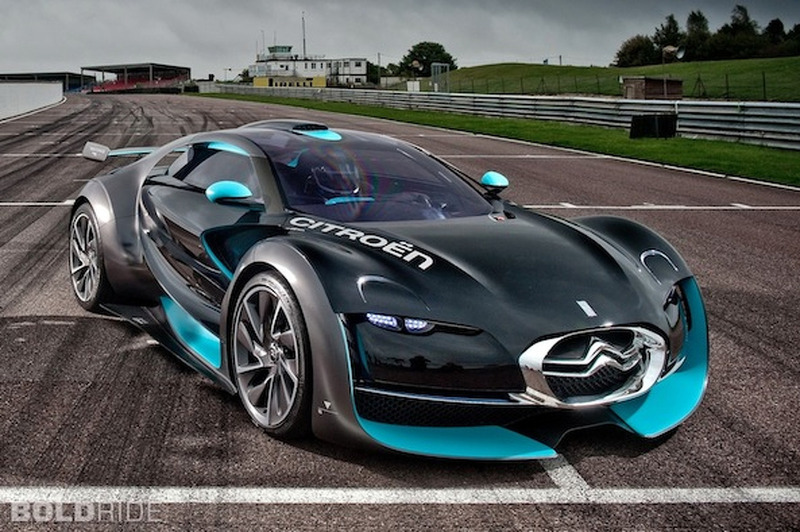 The GTbyCitroen, which appeared as a concept in Paris, will get a limited production run. 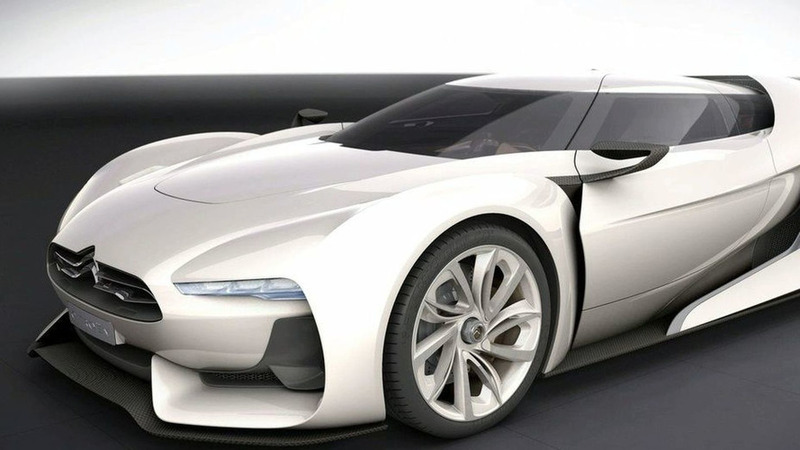 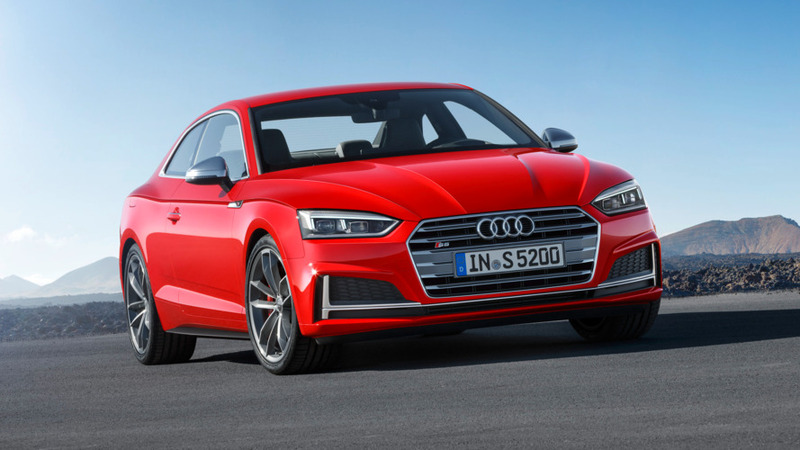 The announcement was made at the Geneve Motor Show.